You want your child to have every advantage in life including straight teeth and a winning smile. 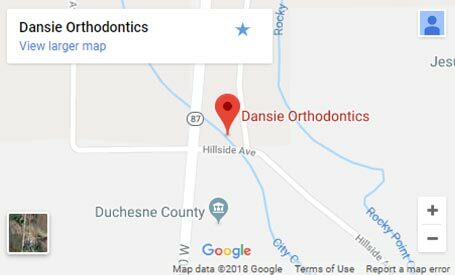 Invisalign Teen in Herriman, UT, can help you achieve this outcome with our 5-star-rated orthodontic care. Using a series of clear, removable plastic aligner trays, your teenager’s teeth will straighten out without virtually anyone noticing! With Invisalign Teen, your child doesn’t have to be self-conscious about school photos. There is no need for a mouth guard while playing sports or an instrument, or missing out on having their favorite foods with friends. Teen clear aligners are also comfortable and durable so your child doesn’t have to worry about the discomfort of poking and broken wires. In other words, your child can be a teenager – without restraints. Invisalign Teen is also revolutionary! It features a built-in easy-to-track indicator that lets your child know when it is time to use the next set of trays. The blue dot on the outside of the tray itself turns clear when it is time to change to the next series of clear aligners. 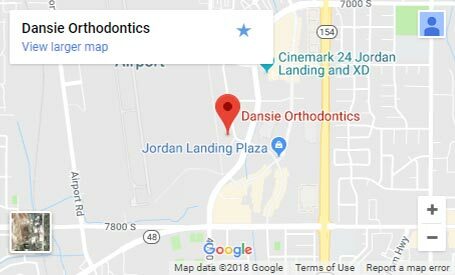 Additionally, while most teens are very compliant with aligner wear and tear, most parents worry about their teens losing or misplacing their clear aligners. Thankfully, Invisalign Teen includes several free replacement aligners should they be needed. 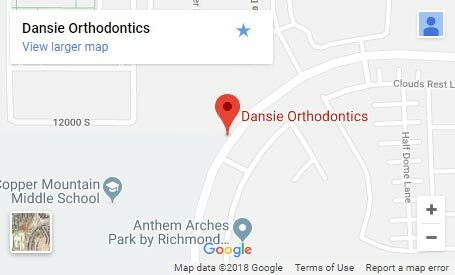 Let Invisalign Teen in Herriman, UT, take the stress of braces out of your child’s teen years! 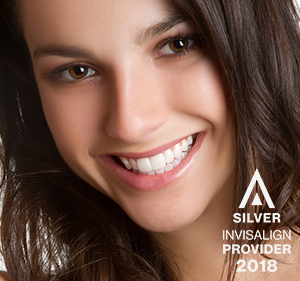 To learn more about Invisalign Teen, schedule your complimentary consultation for braces, which includes a complete exam with digital x-rays and comprehensive, educational consultation with our 5-star-rated orthodontic team. Call 801.448.0126 or CLICK HERE to request a free appointment today!